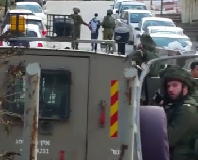 On Tuesday 7th of May the Israeli army invaded Nablus and the nearby village of Beit Furik and arrested 9 men. The men, between the ages of 18 and 22, are all members of the PLFP. 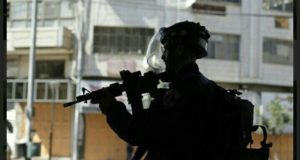 One man from Beit Furik was released a few hours following his detention, the others remain held at the Huwwara military base without charge. 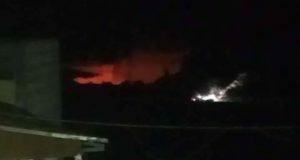 In Beit Furik, families describe how Israeli soldiers surrounded their homes at approximately 2am before entering and seizing the men. A neighbor reports he saw the soldiers enter the village in a large group. The soldiers then split off into smaller units so that they could arrest the men simultaneously from their family homes. The mother of Sadaam Salame Mohammed Hoanni, 19 years-old, says the family had been asleep and did not have time to properly dress when the soldiers began hammering at her door. 14 of the soldiers entered the home and herded her family into the living room so that they could search the house while the others remained outside, surrounding the home. She describes the soldiers as extremely loud and aggressive as they shouted at her family. They took Sadaam with them to inspect the family home and seized documents and information from the family computer. When Sadaam’s mother asked the captain why he was arresting her son, the captain assured her that Sadaam was only needed for questioning and that he would be returned to her soon. Sadaam, however, remains in detention four days on and the family has been unable to communicate with him. They still have no idea why he was detained or how he is being treated. They say there was no particular event or action precipitating his arrest. The family is despairing and they want Sadaam back, but say there is nothing they can do until the Israeli army decides to release him or provide more information on the reasons for his arrest. This is the first time the Israeli army has invaded their home and arrested a member of their family. A few minutes down the road from Sadaam’s house, Faris Reem Hamad, 22 years-old, was also taken from his family home (at 2am). 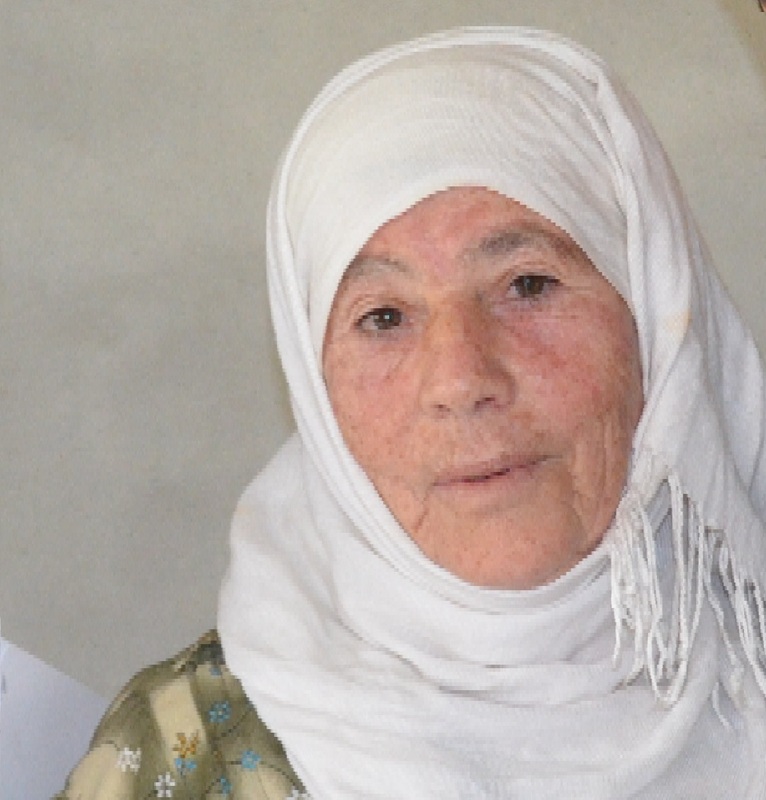 Faris’ grandmother reports that nearly 50 soldiers surrounded her home in what she describes as a siege. 20 of the soldiers entered and forced the family to gather in their living room as they searched the home. The soldiers seized a photograph of Faris’ grandfather, who was martyred by the Israeli army in the 1970s when Faris’ grandmother was only 22 and mother to three children, the youngest only 6 months old at the time. They also took Faris and denied his family the chance to say goodbye. Faris remains held at the Huwwara military base. His family still does not know why he was arrested and have not been able to speak with him since his detention.